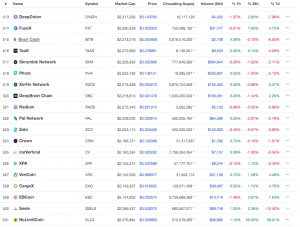 The off-chain scaling solution for Bitcoin, Bitcoin Lightning network, recently surpassed the $2 million USD capacity mark (~600 Bitcoin), which places it in the top 500 cryptocurrencies, when sorted by MarketCap, according to CoinMarketCap. Elizabeth Stark, the co-founder of Lightning Labs did preface the development with the fact that they advised users to limit their monetary inputs to safe amounts, as not to overstress the network and put investments at potential risk. While the network is growing rapidly from a few months ago, it can still be considered a developing technology. The Lightning Network currently ranks along side the likes of Bean Cash and others coins that rarely see usage, let alone real world usage. This highlights just how far the Lightning Network has to go in both technology and adoption before it gets back to the actual usage status of the other top coins, including Bitcoin. 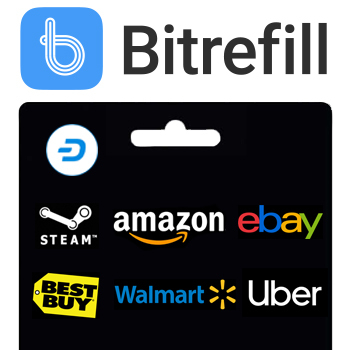 As the tweet highlighted, the Bitcoin Network is handling transaction volumes that pale in comparison to other top cryptocurrencies, let alone current payment methods that cryptocurrency was originally created to replace. The need to develop the Bitcoin Lightning network arose out of the lack of on-chain scaling for Bitcoin. Originally, the plan was to implement SegWit and then double the block size from 1 MB to 2 MB (SegWit2x), but the latter never occurred. The network soon became congested and transaction fees dramatically spiked (average transaction fees as high as $55 USD) for a semi-normal speed transaction. Lightning intends to allow users to open channels between parties on the Bitcoin network, conduct transactions off-chain, and have parties in said channels only settle final balances on-chain at the conclusion of business. This system does bear some resemblance to the currency financial hub-and-spoke system, but it also imposing direct costs on the Bitcoin network. First, talented developers are splitting time between actually developing the Bitcoin network and trying to make Lightning Network work at a large scale. Second, it is causing consumer and merchant confusion since mainstream users already struggle with knowledge of chain forks, let alone the technical aspects of why they need to worry about two separate ways to spend the same cryptocurrency. 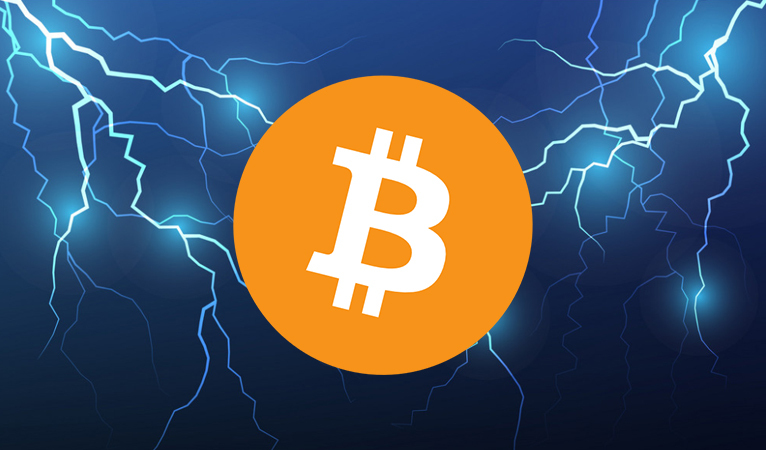 Further complications arise when it is realized that in order for there to be demand to use the Lightning Network, the main Bitcoin chain will have to be saturated, relatively expensive, and difficult to conduct transactions on the old network, including opening a channel. However, using economic logic, it is likely that arbitrage will occur to the point where the main Bitcoin chain is just moderately expensive enough to be a nuisance to prevent everyday transactions, but not enough to prevent individuals from opening a channel. 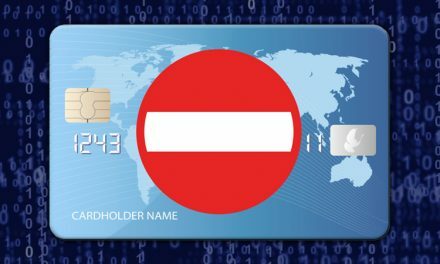 Thus, this make backwards compatibility for transitioning users relatively difficult since they will have to learn how to use payment channels or pay relatively large fees. 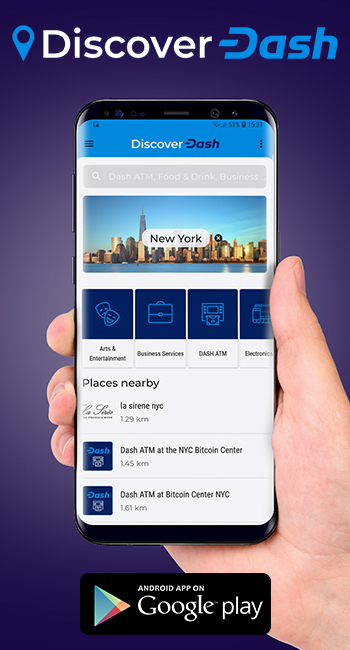 Dash is also working on its own network advancement with Evolution to make spending Dash as easy as current payment methods. However, Dash has been able to simultaneously scale its network to consistently maintain low transaction fees (less than $0.0005 USD) and fast confirmation times (InstantSend is less than 2 seconds). This keeps consumers and merchants happy while further, more advanced development, is being conducted. 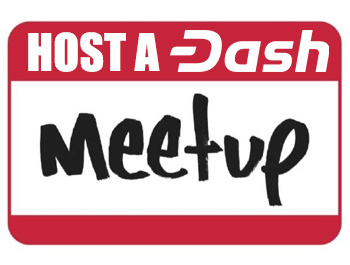 Additionally, Dash recognizes the need for backwards comparability to not confuse users since Evolution is intended to work seamlessly with the main Dash chain. 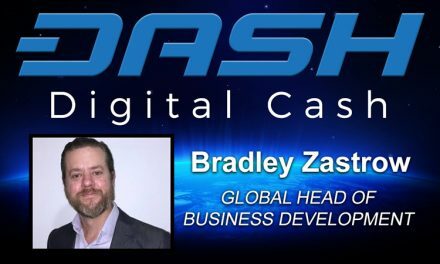 This helps make Dash more appealing since consumers and merchants can take solace in the fact that Dash developers are creating easy-to-use features with end users in mind.